Well as much as we love the entire concept of Sharks and Dragons investing in Start-ups, we at NODD thought let's help these budding Entrepreneurs with a friendly lot who would not only invest in these ventures but give invaluable advice. 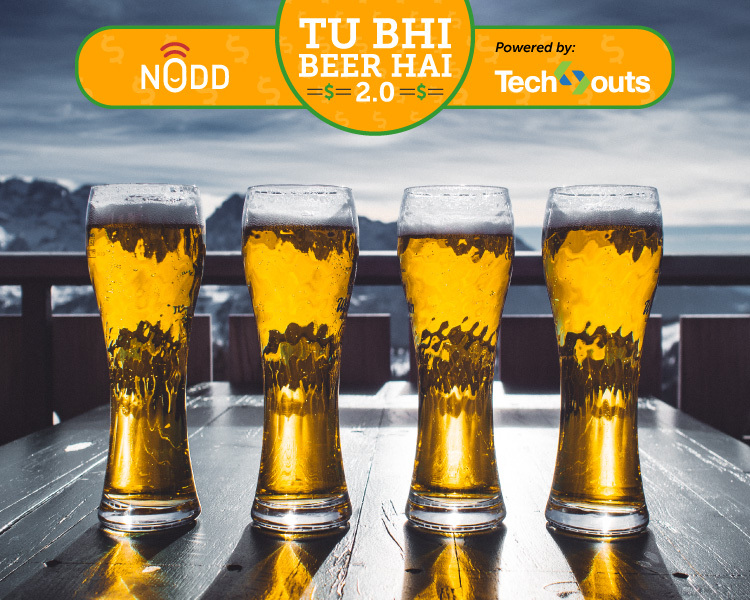 Add a little bit of Ale, a little bit of Lager to the mix and what you have is Tu Bhi Beer Hai. The event successfully achieved its target to give a chance to credible start-ups for learning what goes on in an investor's mind and mantras for effective fund-raising; pitch to them over beer and gorge on lunch hand-picked by Team NODD. It also enabled individuals to ideate with entities from various sectors like Food, Human Resources, Jewellery, Pharmaceuticals, IoT, Travel, Physical Fitness, Waste Management and Automobiles. 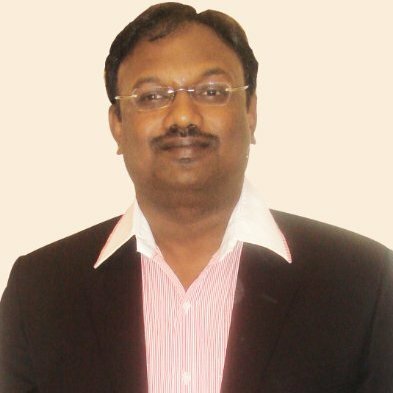 Amith is an accomplished business leader with over sixteen years of entrepreneurial and Information Technology experience. 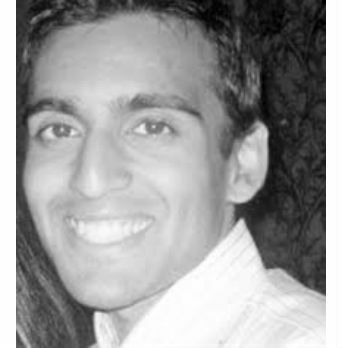 Ankit is an Associate Director at InnoVen Capital India where he is responsible for sourcing, evaluating and executing venture debt transactions in India as well as supporting the firm's emerging lending business in South-East Asia. At OperatorVC, Jitha helps investee startups solve the critical problems they face in their path to scale. He's sector agnostic, and loves startups that are solving deep problems for their customers. 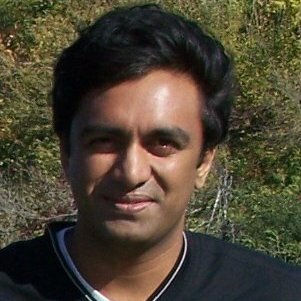 Jitha has 7+ years of strategy consulting experience, with the Monitor Group and FSG (both firms, incidentally, started by Michael Porter). 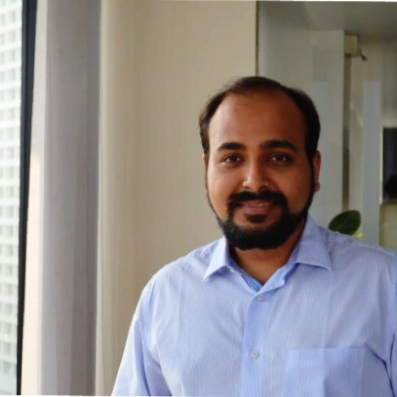 He's worked with business leaders at several of India's largest companies in Auto, FMCG and other industries, on new market entry, growth strategy, marketing, etc.